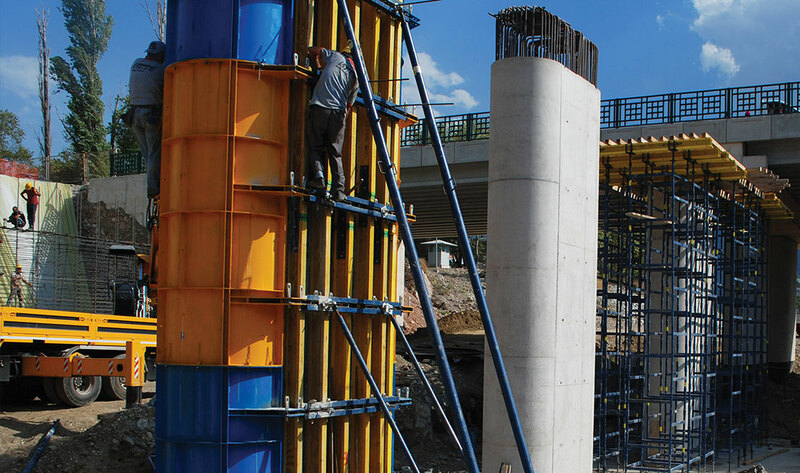 We offer solutions to the column construction at any size and height desired with our circular formwork systems. 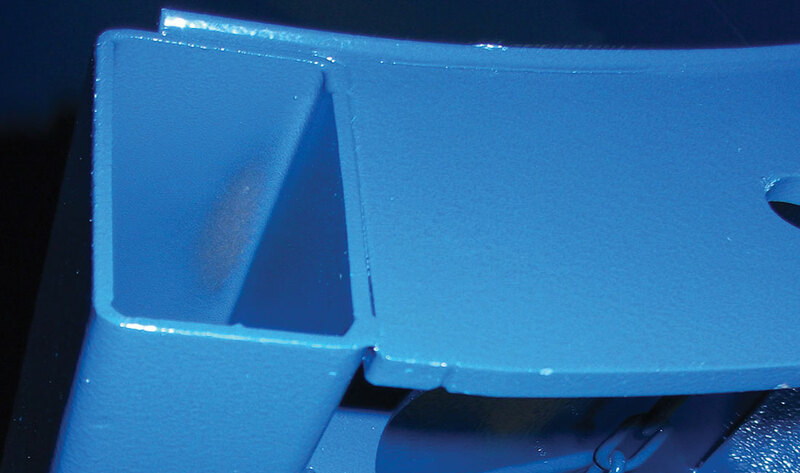 Circular column consists of two half sides and they are assembled to each other via special connection equipments. Easily installed Circular Column Formwork is ready to pour concrete in. 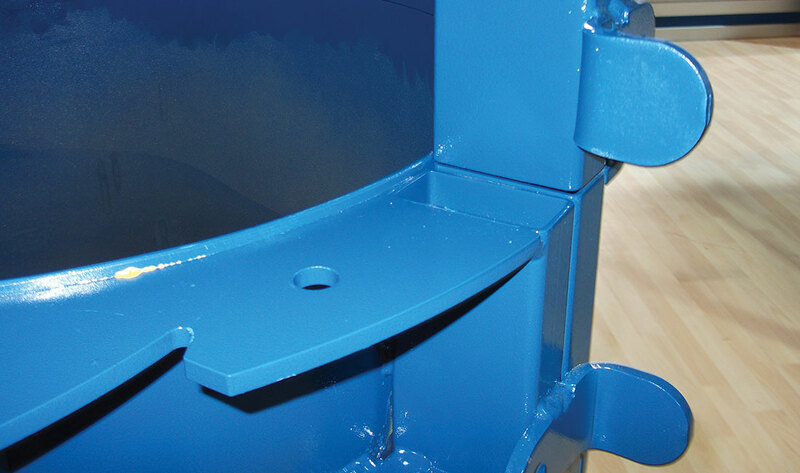 Our circular columns are compatible with Alu-panels and any size desired oval column application can be applied successfully.